Three ways to get entered. 2. Share the Facebook Post and tag hyderhangout with the class number you want. You can choose all four a choices. 3. 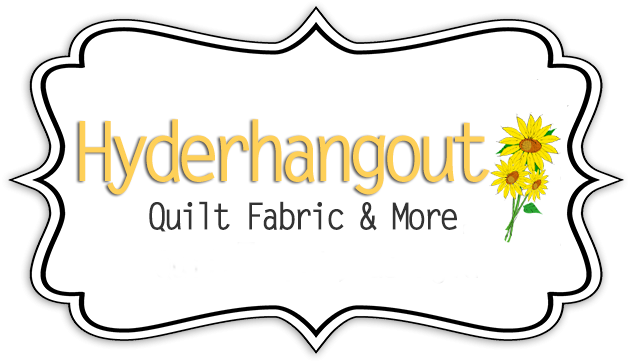 Share the Hyderhangout "newsletter" email with someone. On the forwarded email, also put in susan@hyderhangout.com so I can see you have shared it. Have to know by Wednesday Noon to let instructors know, so we have to have the names to draw from by 10 am Wednesday. 2.Seven Sisters Simplified - No Set-in Seams! with your next order placed in July! To redeem your gift of a Quilters Dream Cotton Natural Select Throw simply place a wholesale order with Quilters Dream Batting and mention this email in the month of July. We will send your gift of a Dream Cotton Natural Select Throw with your order. Remember, you must mention this email at the time of your order. May not be used with any other offers, specials, or gifts. Help ConKerr Cancer reach the goal of providing a pillowcase to every seriously ill child in North America by 2015. See how many pillowcase miles you can sew! Each pillowcase is approximately 2.5 feet. Set a goal for your shop for how many feet you would like to complete. For each milestone completed (ex. Every 50 feet or 20 pillowcases), give away a small ruler, measuring tape or other small notion.